There are few people so instantly recognisable and so loved as Santa. The old man who radiates warmth and inspires people to care each others. The genuine symbol of goodwill and giving all over the world. Santa’s annual mission is to deliver happiness around the world with the help of his team of furry reindeer friends. So, everyone knows Santa but the big news is that he comes from Finland. 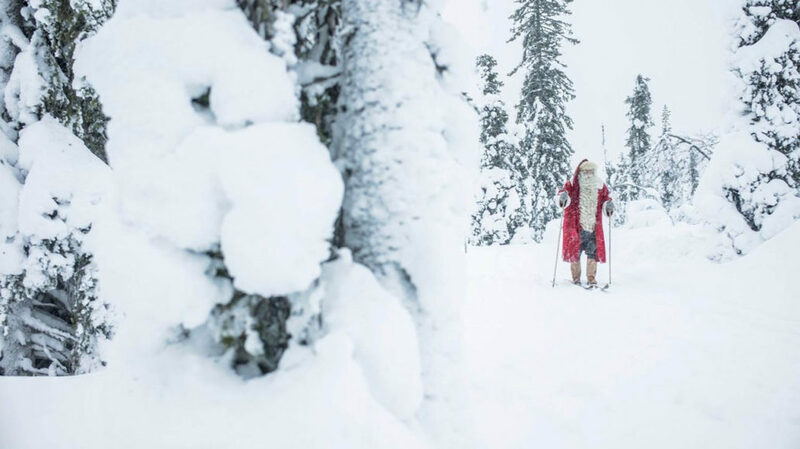 Santa Claus’ original home lies in the mysterious Korvatun- turi fell in the middle of wilderness in Lapland. 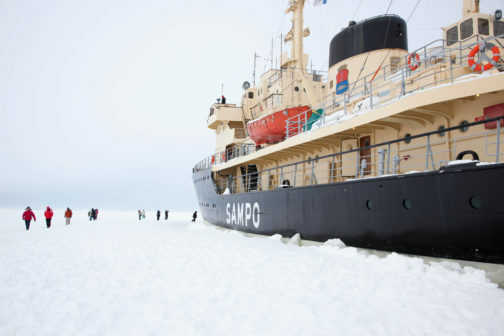 Since the exact location is a secret only known to a chosen few, he decided to establish an office in Rovaniemi, the capital of Lapland, in 1985. His office is probably the most exciting place in the world for children. It’s where Santa carefully listens to children’s wishes and may even entertain children with a carol or two, since he is a keen singer. 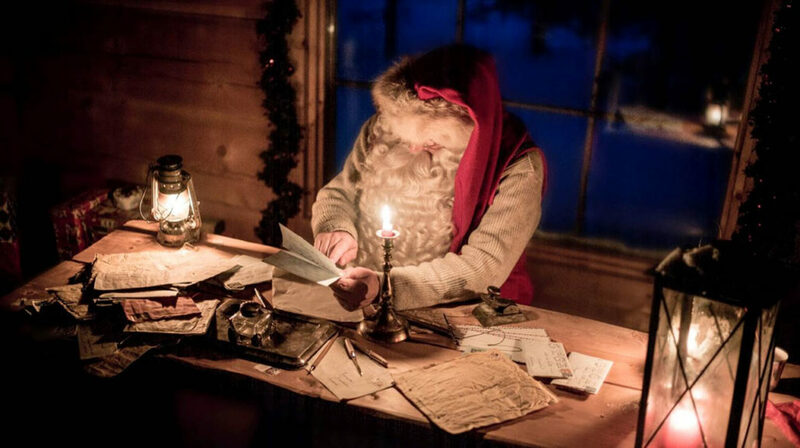 By now Santa Claus’ Post Office has received 17 million letters from 198 countries. 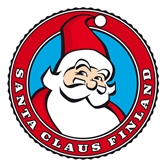 Open each day of the year, children and adults can visit Santa’s office, enjoy a private chat with him and revel in the enchanted atmosphere. Santa may only visit your home once a year, but he welcomes everybody to visit him during the rest of the year. People often ask where does Santa find the energy and time to deliver all those presents to children around the world? From the midnight sun, of course. Three long summer months of 24-hour sunshine in Lapland ensure that Santa and his elves are all charged up for long winters. In summer Santa has also time for his favourite hobby, gold panning. 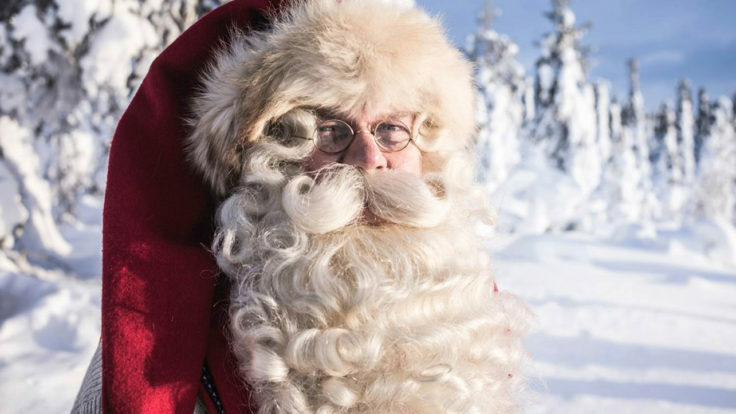 Santa Claus comes from Finland, but there’s more to a traditional Finnish Christmas than Saint Nick and the presents he brings. 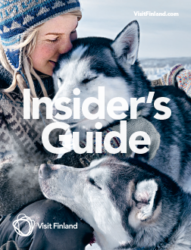 The natural atmosphere is a key element for a true Finnish Christmas. White landscapes enshrouded in darkness, only lit by the stars in the sky and ice lanterns on driveways set the mood for a soothingly cosy festive season. 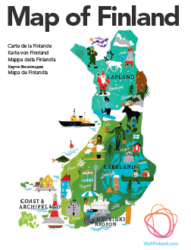 As for most, Christmas preparations in Finland start by deciding where to spend it. The family home is often preferred, but occasionally some jazzing up is in order and a villa or a cottage might be rented in the countryside. 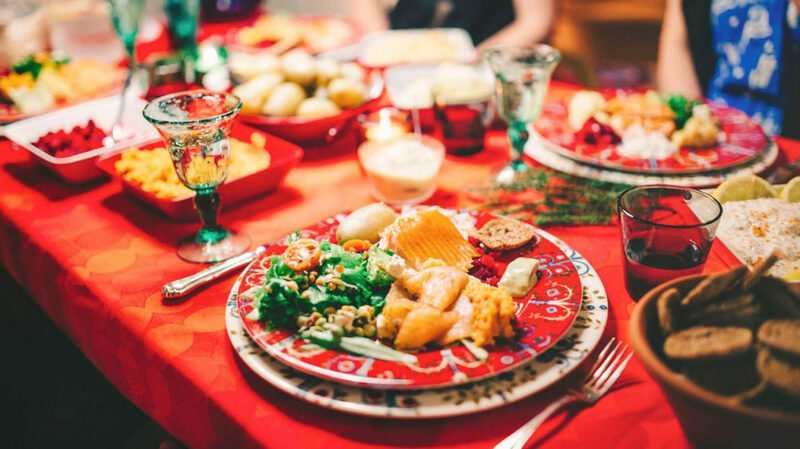 Obviously, food plays a central part in Christmas celebrations in Finland, too. Pork roast is the main dish in most house- holds and a variety of fish, casseroles and salads are served with it. The most authentic Christmas Eve breakfast is rice pudding. After a couple of Christmas ales, carols are sung with gusto. At the end of the night a Christmas sauna relaxes both body and soul. 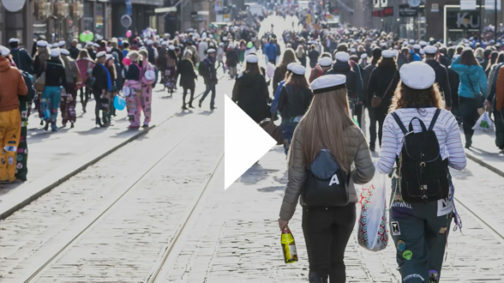 Finnish Christmas can be celebrated both in cities and traditionally in the countryside, and a foreign guest can pay a speedy visit to Santa Claus by plane or spend a pleasant Christmas at a hotel, and everything there between. Each locality offers its own peculiari- ties and traditions for the visitor to see and experience.